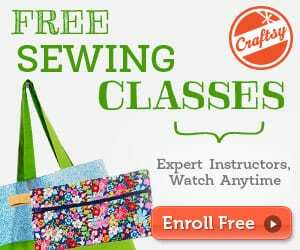 Check out this easy Kimono style dress pattern. 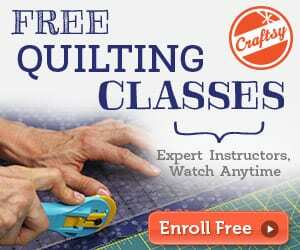 It's great for beginners, with no zips or tricky techniques, just basic sewing skills. 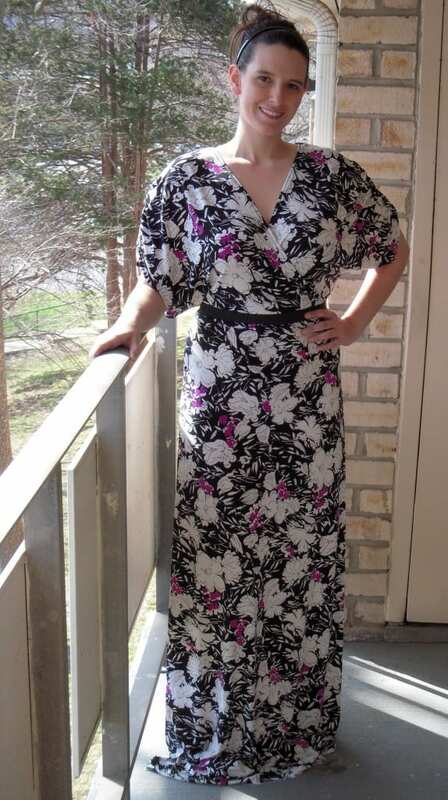 Long or short this dress is super comfortable, easy to make, and can be dressed up or down. Use a soft cotton and you've got a great lounge at home dress that's not only comfortable but stylish as well.